SMTD 64 Materials Recovery Facility in Sévignac (France) was unveiled on 7th October 2017. 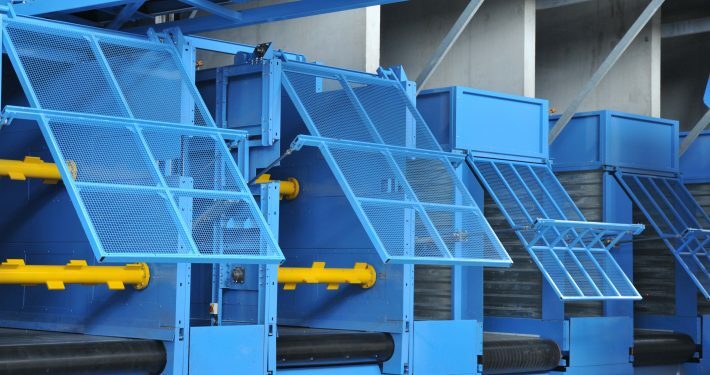 Innovative and very modern, the Materials Recovery Facility designed and produced by Ar-Val, treats 22 000 tonnes / year of source-separated municipal solid waste. 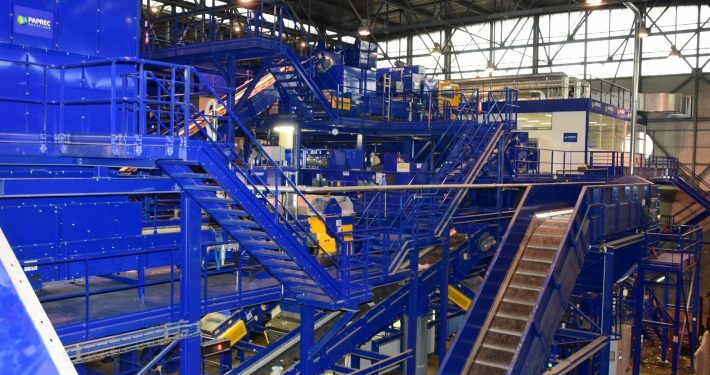 The sorting process includes a number of latest-generation machines, including six optical sorters and four ballistic separators. Modernized by Ar-Val, Valtris Materials Recovery Facility at Charleroi (Belgium) began production in summer 2017. It currently sorts 8 tonnes / hour of waste packaging: plastic bottles and containers, metallic packaging and drinks containers. 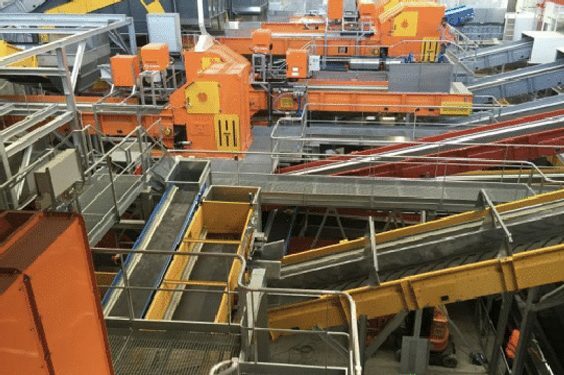 With its highly automated sorting line, this Materials Recovery Facility is the largest and most modern in Wallonia.